The K-Line K-2000 Modular Rotary Harrow is a versatile harrow ideal for a wide range of working methods, conditions and soil types. Rotary action is excellent for stubble management, trash handling and weed control with residue being spread at top of soil profile. Unique positioning of the tines on each harrow in 4 spirals improves the levelling and conditioning of the various soil types. The K-2000 Modular Rotary Harrows are easily fitted to most tillage implements with the range of accessories available. They are also ideal for fitting to our 2500 Series Universal Bar for stubble management and small seed establishment. 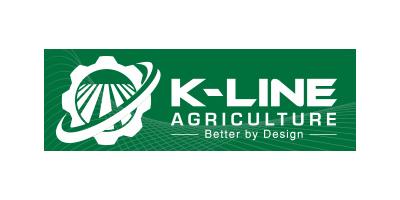 Call K-Line Agriculture for a complete fit-up of most common tillage implements including cultivators, combines, seed drills, chisel plows and scarifiers. No reviews were found for Model K2000 - Modular Rotary Harrows. Be the first to review!